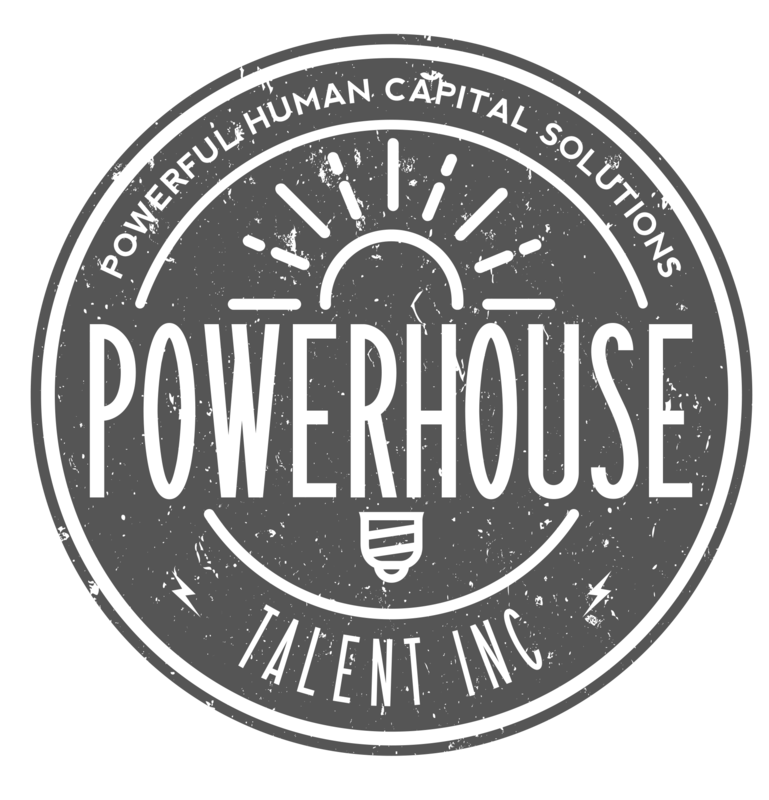 Click here to learn more about The Powerhouse Process. Click here to learn more about LAND YOUR BRAND. Click here to learn more about The Employer Branding Co-Operative or contact our office here.